There are a selection of different pathways available for Australian citizens or permanent residents which to sponsor their foreign partner to reside with them in the land Down Under. Suitable if married or in a de facto relationship with an eligible Australian resident; and living in Australia. Lodgement of one application for a two stage visa process which can grant you first temporary (subclass 820), and second a permanent (subclass 801) partner visa. 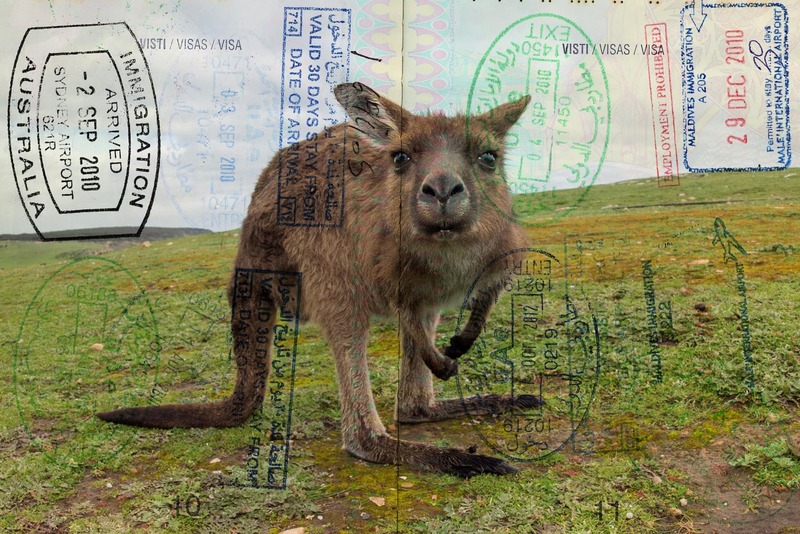 Requirement to be in Australia when applying for visa and when visa is granted. First stage (subclass 820): Visa allows you to enter and stay until permanent visa status is granted; work and study in Australia; and access Medicare. Second stage (subclass 801): Stay in Australia permanently; work and study in Australia; receive some social security payments; apply for Australian citizenship; sponsor eligible relatives for permanent residence; and travel to and from Australia for 5 years (RRV). The visa applicant must meet age, health and character requirements. Suitable for people who want to come to Australia to marry their fiance who is an eligible Australian resident. The Prospective Marriage Visa allows the partner to enter Australia; travel in and out of Australia; work and study in Australia; and apply for a Partner visa after your marriage in Australia. This visa must be lodged outside Australia. This visa requires that you marry within 9 months of arriving in Australia and that you live together as husband and wife. 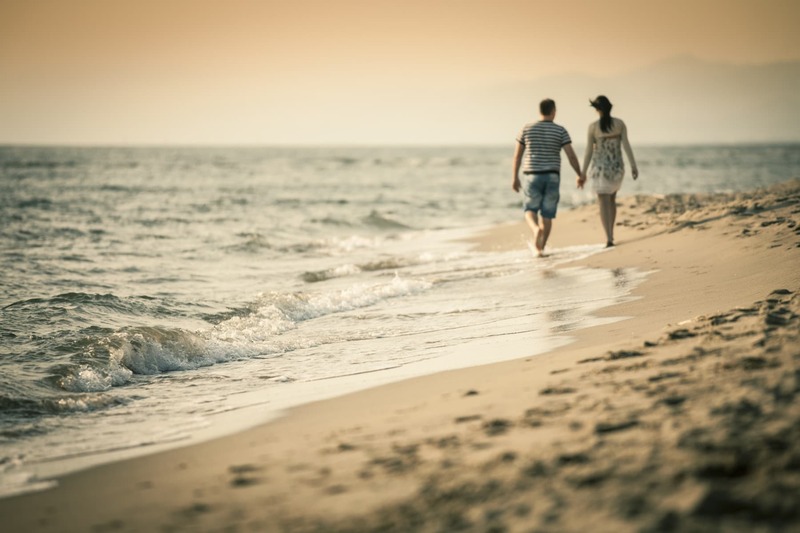 This visa may be suitable if you are married or in a de facto relationship with an Australian citizen or resident and currently living overseas. Lodgement of one application for a two stage visa process which can grant you first a temporary (subclass 309), and second a permanent (subclass 100) partner visa. Requirement to be outside of Australia when you apply, and when the first stage visa is granted. First stage (subclass 309) – this visa permits you to enter and stay until permanent visa status granted; work and study in Australia; and access Medicare. Second stage (subclass 100) – this visa allows you to live in Australia permanently; work and study in Australia; receive some social security payments; apply for Australian citizenship; sponsor eligible relatives for permanent residence; and travel to and from Australia for 5 years. Our team is here to manage the partner visa process for you from start to finish. We have an experienced team of migration agents and can recommend the best pathway to suit your situation, giving you and your partner the best chance of success. Contact us today and get the ball rolling.